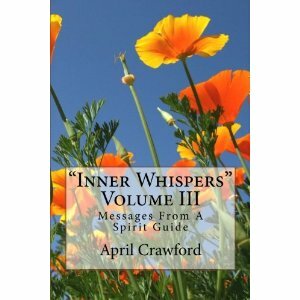 April Crawford’s "Inner Whispers" Volume III launches Today! Official Release of April’s New Book!!! There are THREE free thank you bonus gifts that include a Brand New VERY Limited Edition 135 page E-Book with Never Before Published Material from VERONICA, April Crawford herself, and Two Other Highly Evolved Entities that have not published since the Libraries at Alexandria in Egypt burned down. This free 135 page limited edition ebook is available for this week only! Note: “Inner Whispers” Volume III is a stand-alone book. You do not need to have read Volumes I or II first. However, if you like this material, you will probably want to add all three volumes to your library. 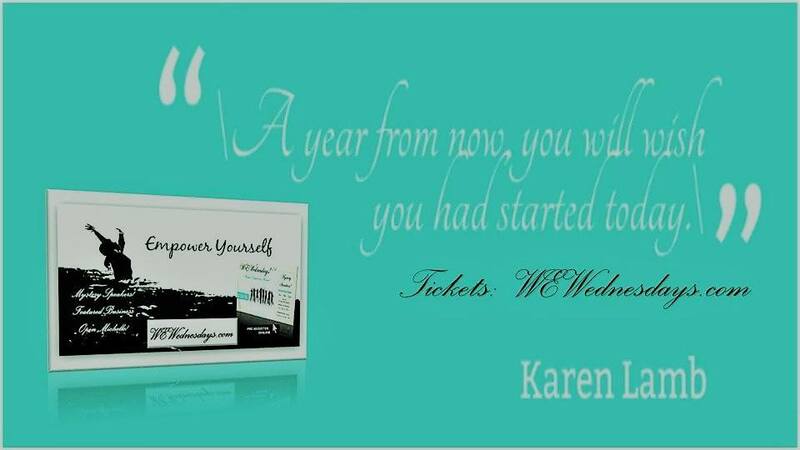 See my (Allen’s) comments and details below, or just go to www.InnerWhispersBookThree.com for details. Available from Amazon.com, Amazon.UK, and all Amazon EU country sites. Also for NOOK. 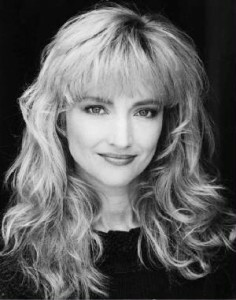 * If you have Facebook… please hit the LIKE button on VERONICA’s Facebook page! April Crawford is one of the most adept, and one of the only true full body open deep trance channels and spirit mediums in the world. April does not herself participate in consultations or the writing of books and newsletters, except that she gives up a considerable part of her conscious physical life to allow VERONICA and others to come through with messages and consultations for those interested. All messages and books written by VERONICA and other entities via April Crawford are delivered in first, final, and only draft. There is never any editing except for occasional punctuation, which is done at the discretion of the facilitator (usually Allen). Note also that VERONICA does not type in these newsletters or the books directly. So, if you find a typo or two, it is a transcription error of a volunteer, again, usually by Allen.